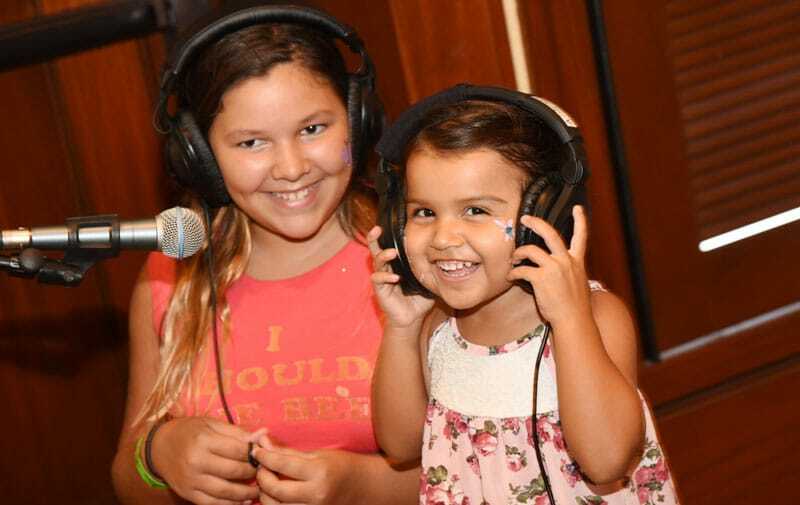 O‘AHU, HAWAI‘I (May 18, 2018) – Ko Olina Resort invites guests, family and friends to celebrate the 5th Annual Ko Olina Children’s Festival on Saturday, September 22, 2018. 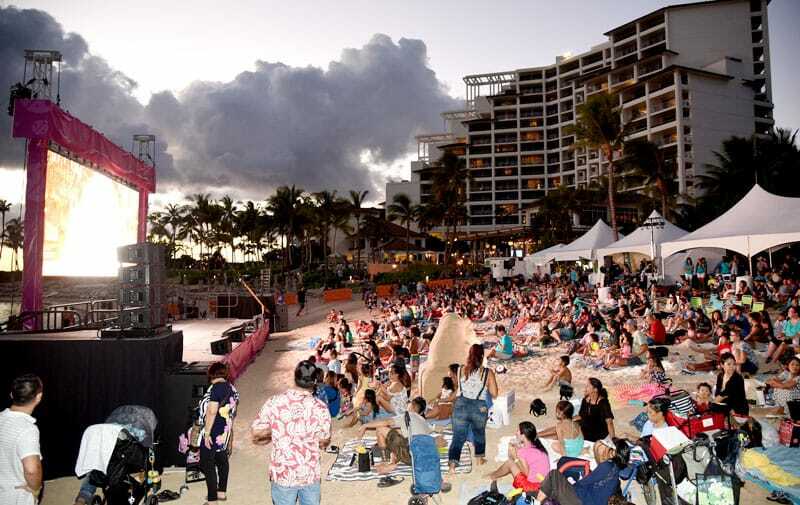 This family play day will feature interactive video and music activities, special live performances, family-friendly movies from Disney•Pixar and a sunset finale feature film on the beach. 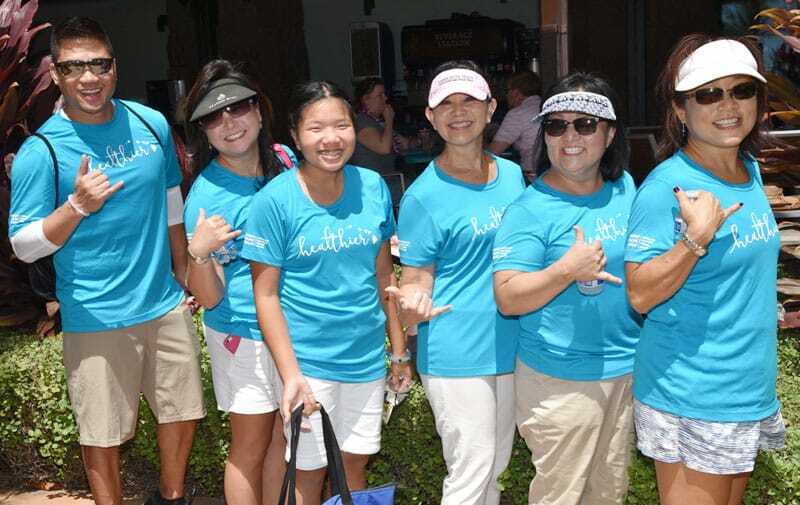 Last year’s event drew more than 2,000 people, resulting in a $55,000 donation to the Kapi‘olani Medical Center for Women & Children (KMCWC). Event Schedule. 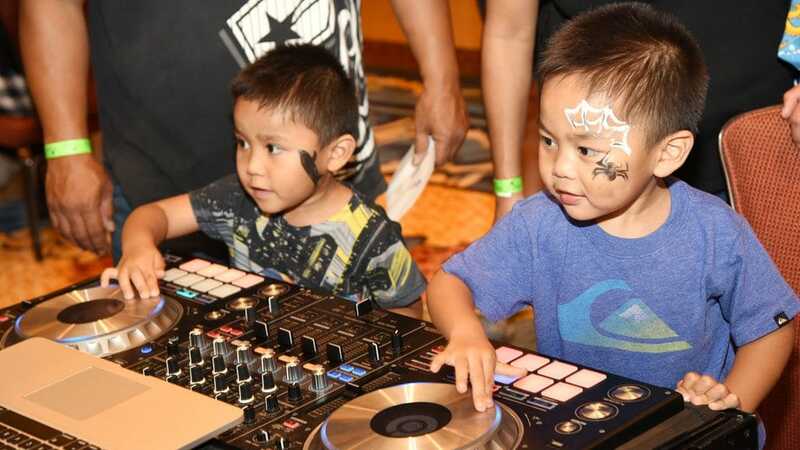 To purchase tickets and receive priority access to special festival room rates at Aulani, A Disney Resort & Spa and Four Seasons Resort O’ahu, visit KoOlinaChildrensFestival.com. Following the event’s yearly tradition, 100 percent of ticket proceeds go to Kapi‘olani Medical Center. 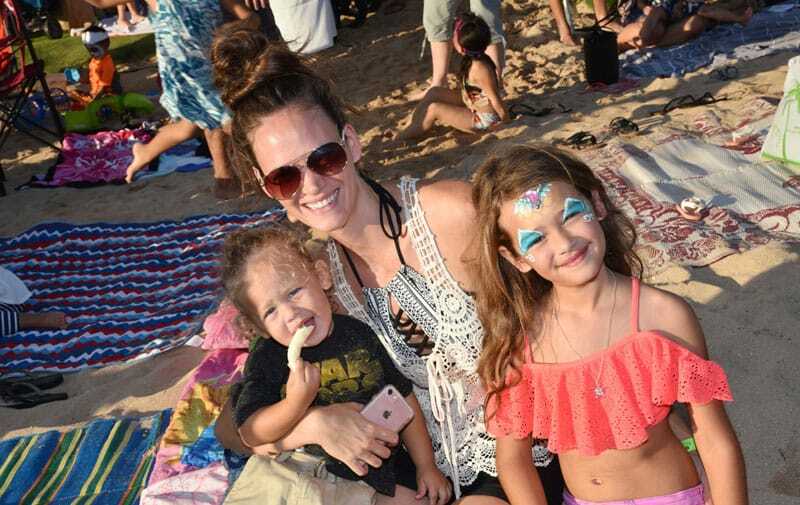 In four years, the Ko Olina Children’s Festival has raised a total of $210,000 to support Hawai‘i’s only maternity, newborn and pediatric specialty hospital. 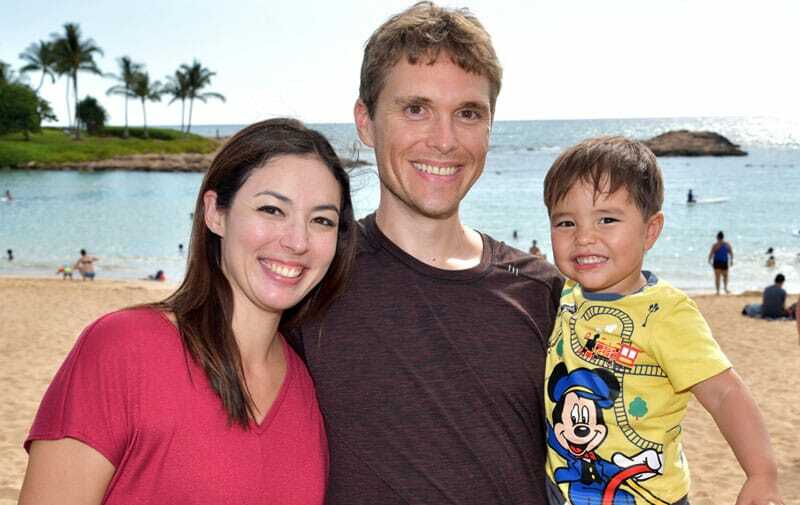 KMCWC, an affiliate of Hawai‘i Pacific Health, is well recognized as Hawai‘i’s leader in the care of women, infants and children. Festivalgoers and guests staying at Ko Olina can also enjoy on-property activities and amenities, including snorkel tours and dolphin adventures departing from Ko Olina Marina daily, golf lessons with PGA professionals at Ko Olina Golf Club’s award-winning Ted Robinson designed course, a selection of mouth-watering dining options and stylish retail shops, and more. Ko Olina is a 642-acre resort community on the western shore of O‘ahu. 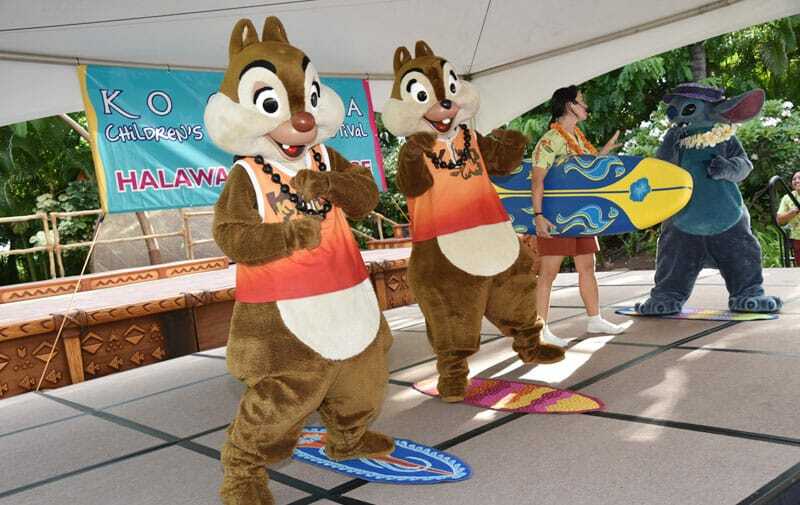 Resort partners include Aulani, A Disney Resort & Spa, Four Seasons Resort O‘ahu at Ko Olina, Marriott’s Ko Olina Beach Club, Beach Villas at Ko Olina, Ko Olina Golf Club, Ko Olina Marina and the Ko Olina Station and Center retail hub. The resort, known as O‘ahu’s premier vacation destination, also features four pristine oceanfront lagoons connected by 1.5 miles of shoreline pathways, access to a diverse selection of ocean and outdoor activities and the island’s best weather.